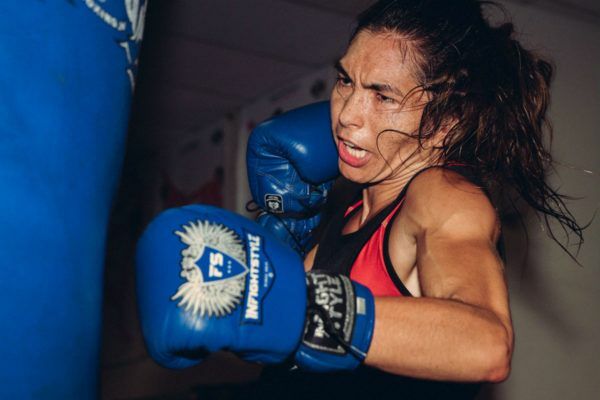 Stamp Fairtex is out to inspire the world with her World Championship rise. When Stamp Fairtex gets into the ring, her kicks are clinical! 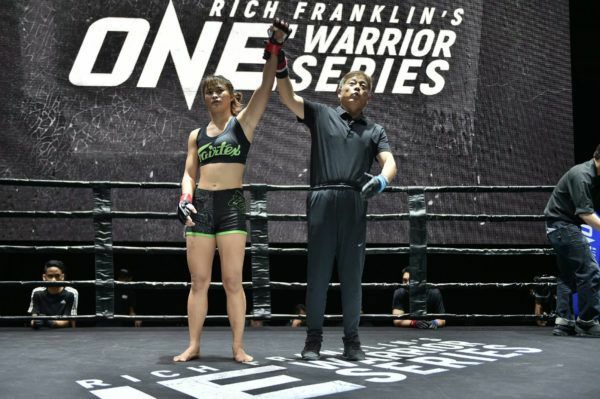 Stamp Fairtex won her first ONE World Title at ONE: KINGDOM OF HEROES, and now she is taking aim at her second. Janet Todd competes for the ONE Atomweight Muay Thai World Title against Stamp Fairtex, and wants to fly her flag in Singapore. 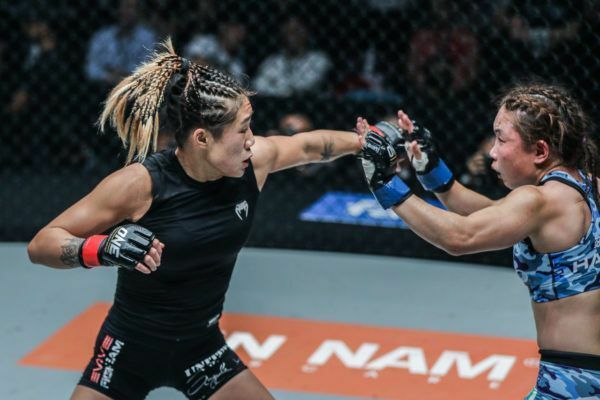 Stamp Fairtex is helping to forge a path for women in martial arts in Thailand, as she prepares for her second ONE World Title shot in Singapore. 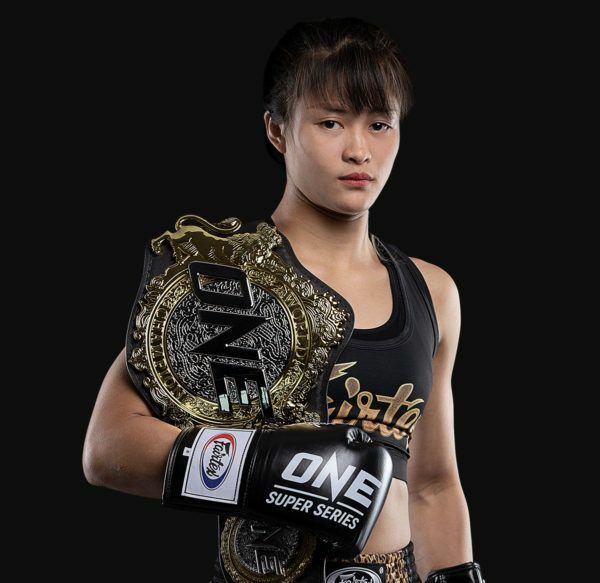 The ONE Atomweight Kickboxing World Champion wants to make history for Thailand at ONE: CALL TO GREATNESS. 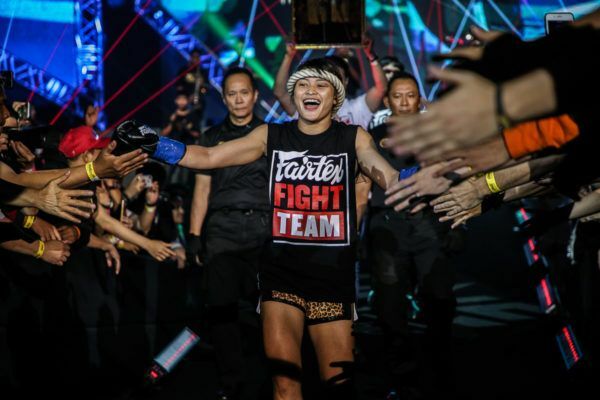 Stamp Fairtex picked up her first World Title when she defeated "Killer Bee" for the ONE Atomweight Kickboxing World Title.